LOOKING FOR INFORMATION ON OUR SERVICE PLAN? 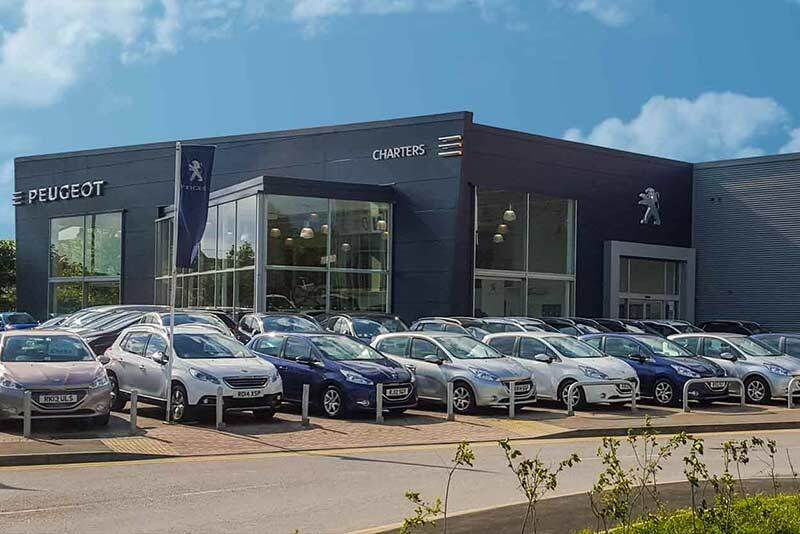 Charters Group is a family owned business that offers a friendly quality service and the full range of Peugeot, Citroen and SsangYong vehicles at great prices. Our branches cover the Surrey, Hampshire and Berkshire borders and we blanket the area with a huge selection of new and used vehicles. We pride ourselves on treating customers with respect and the best possible care. With over 100 years of experience in the field of car sales, we have mastered the art of customer service and have offered generations of service excellent customer care. Our flagship dealership based in Aldershot provides the Surrey and Hampshire counties with multi-award winning customer service. For the third year running, Charters Peugeot has been award the Guild of Gold Lion. This prestigious award is given by Peugeot UK to the top dealerships in the country. Charters Peugeot is proud to be part of this elite group. and much more, including the very best offers for our local Hampshire community such as the always-popular 10% Tuesdays. Your official local Peugeot Dealer for Aldershot, Farnham, Sandhurst, Camberley, Woking, Guildford and further afield. Charters Peugeot even offer a free collection and delivery service (for servicing and repairs customers) up to a maximum radius of 50 miles. So matter how far it is to travel, you can benefit from Charters’ hospitality. For the very best Citroen sales, service and parts in the Surrey and Hampshire, Charters Citroen are there to serve. 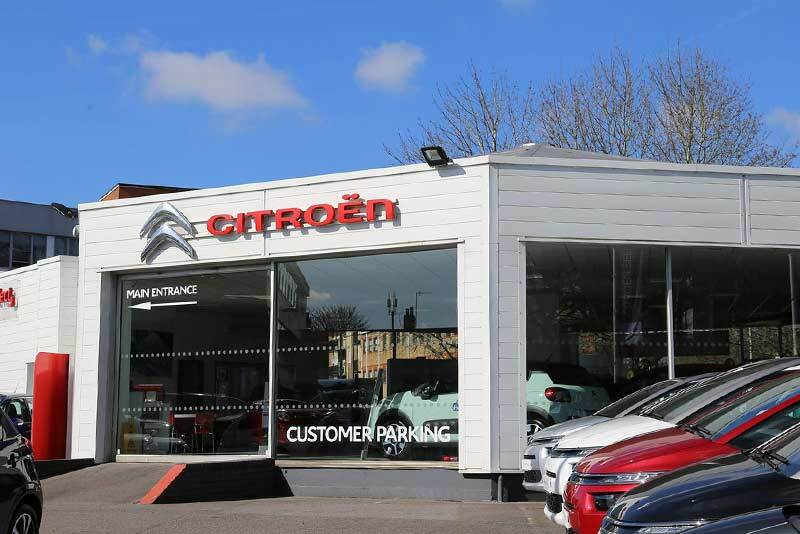 A staple of the community and conveniently located on the high street in Aldershot, Charters Citroen offer the most competitive prices coupled with highly regarded customer service. If you are looking to drive away a new Citroen on Elect 3, SimplyDrive or hire purchase, our Citroen team can be contacted seven days a week. For all things Citroen including the iconic C4 Cactus, the ever-cute C1, the brand new C3 and the multi-award winning C4 Spacetourer range, come to your local official Citroen dealer. We serve, Aldershot, Farnborough, Fleet, Camberley, Sandhurst, Farnham, Fleet and even further afield. It’s just another thing we cheerfully do. Courtesy cars on request, so you’re never inconvenienced. For your local official SsangYong dealership with an understanding of how customers should be treated, choose Charters SsangYong Reading. All new SsangYongs sold at Charters are supplied with a 7 year 150,000 mile warranty (for personal and business users). If you are look for a car that is reliable, comfortable and economical, choose SsangYong. 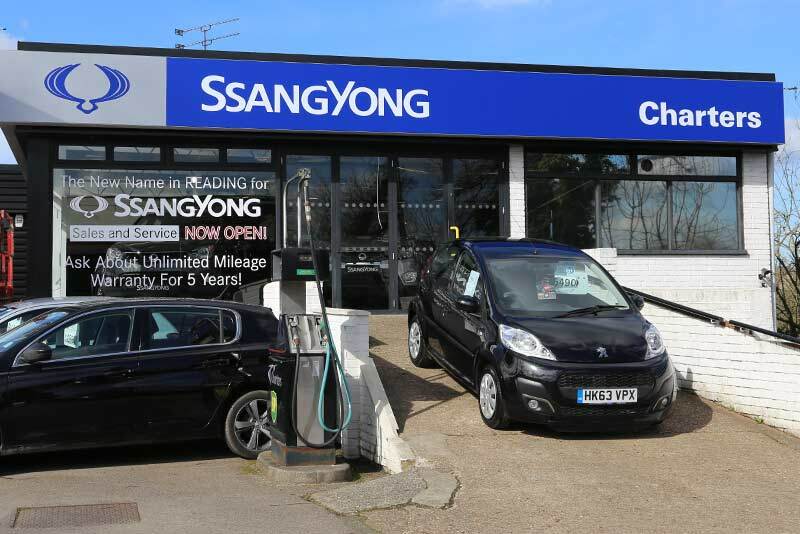 If you are looking for the best highest of customer satisfaction, choose Charters SsangYong Reading.